Vulcan Plastics – Consolidated Pipe & Supply Co. Founded in 1960, Consolidated Pipe & Supply has been under the same family ownership for almost 60 years. 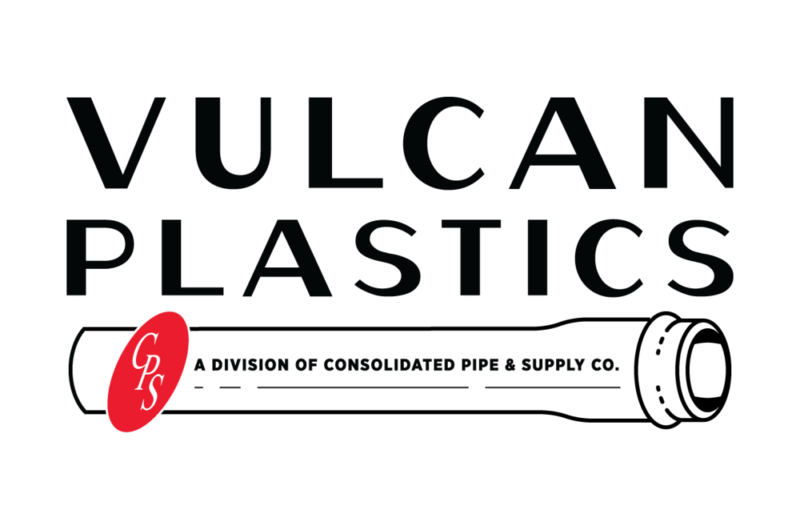 As our branch locations flourished throughout the Southeast, CPS formed Vulcan Plastics in 1981, centrally located in the distribution footprint. 37 years later our leadership at the plant comes from the same manager that rooted it. Vulcan is currently satisfying the PVC needs for 75 branch locations. We are able to plan production schedules around Consolidated’s loyal customer base. With Vulcan being under the CPS roof, we don’t have to ask the vendor — we are the vendor!